Spread the love! 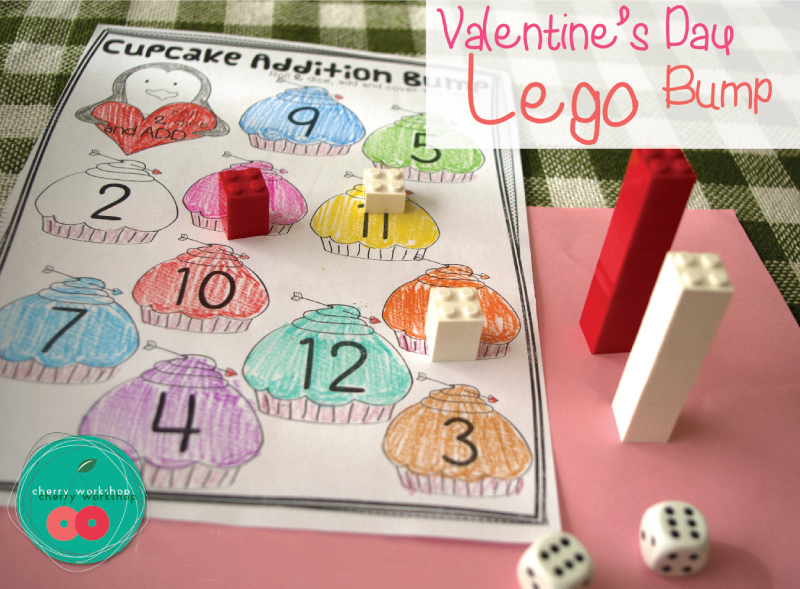 I have to admit that I use a lot of my Valentine’s day activities all year round. And why not? L-O-V-E is always in fashion. Here is a small collection of free and paid resources as well as some links and ideas I almost always use. These say for Kindergarten as they are selected to fit but I actually use them with a wider variety of age according to needs. 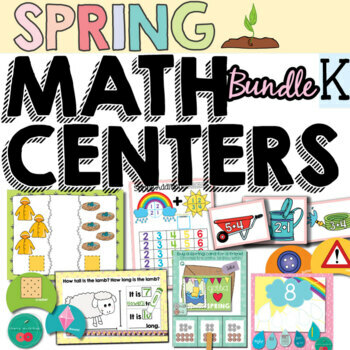 This pack includes activities to practice: telling the time, counting, teen numbers, addition and subtraction, patterns, comparing numbers, 2d – 3d shapes, phonemic awareness, letters, digraphs, rhyming, CVC words, Sight Words, reading, writing and more. 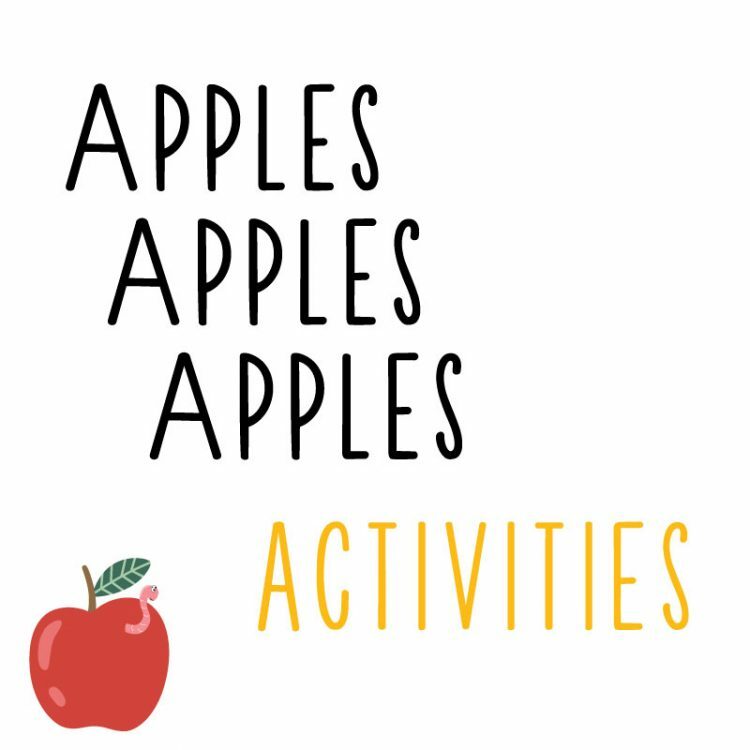 You can see the full list of activities in the preview when you follow this link: NO PREP VALENTINES DAY ACTIVITIES FOR KINDERGARTEN. among these (though it is hard to pinpoint for different kids like different activities and most of these pages are highly liked as I always strive for a mix of original and fun content) are ‘Help the Robots Find a Match’ – teen numbers and base ten. The next phonological awareness activity is a favorite for a lot of reasons. 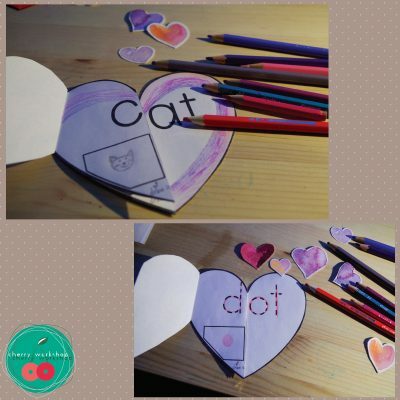 It is a cut and paste activity and it is favorite for me and my kids. But I have to be careful not to really interrupt their work a lot. 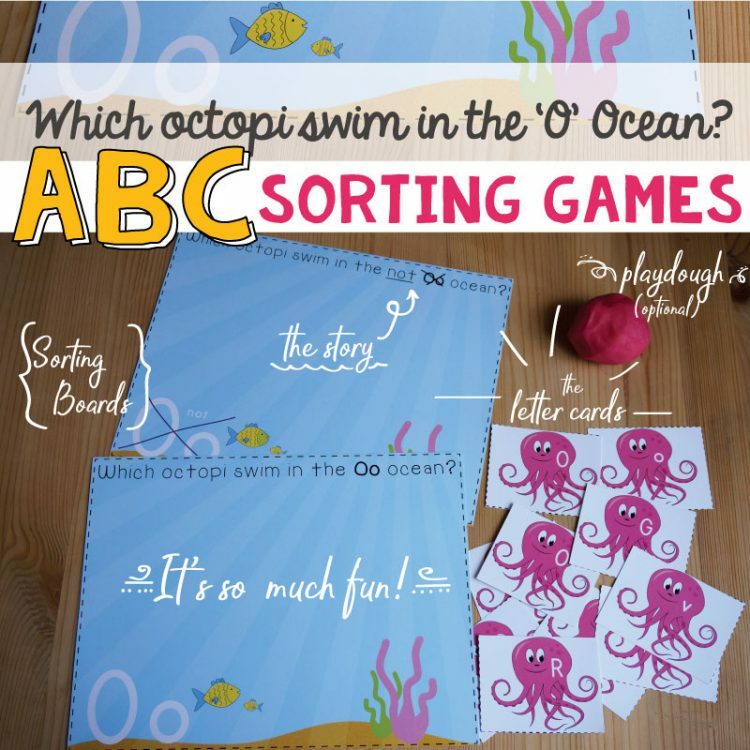 BUMP is another fun activity you can find in this pack and another favorite of ours. You can read why in this ‘BUMP the game‘ post that is specially dedicated to the game. Now these are some versatile cards you can use for literally ANYTHING. 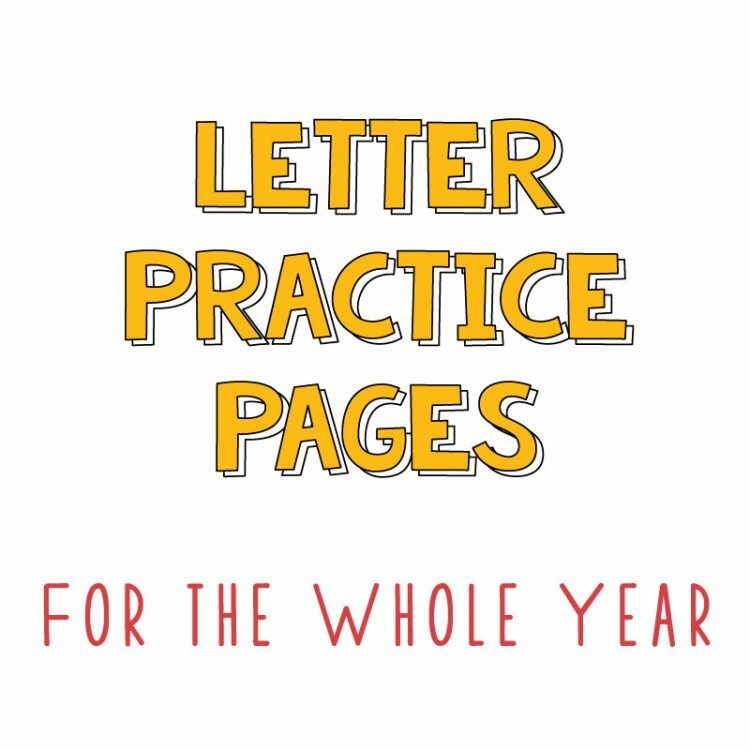 Letters, words, math problems, writing prompts, you name it. If you have a cool idea, I would love to read about it in the comments. 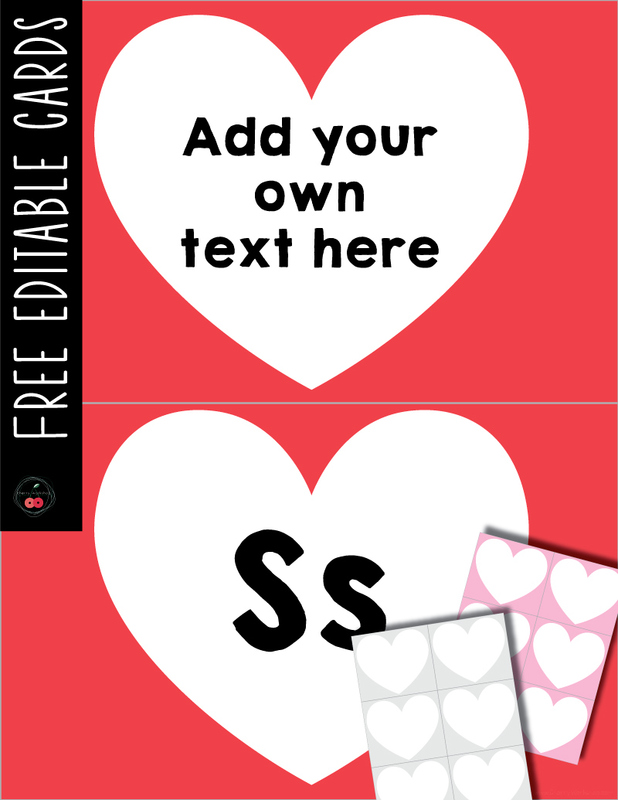 Or add your pictures to this PIN. 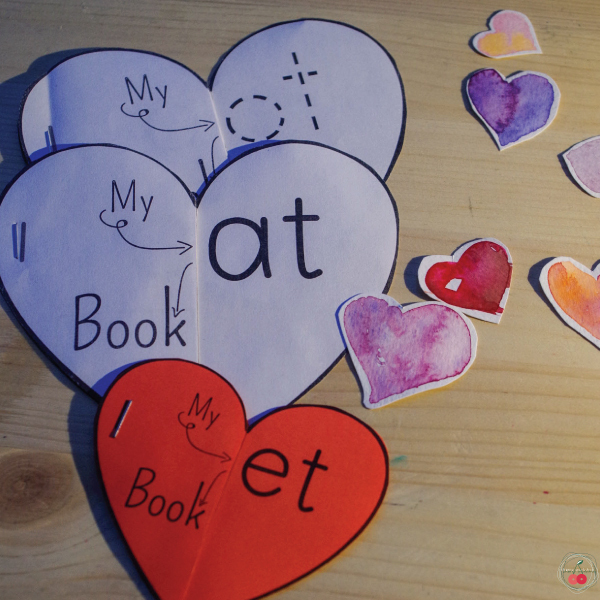 Reading short words is a key step in kids ability to read. It develops phonological awareness blending skills and can be easy enough to master so it gives kids confidence. 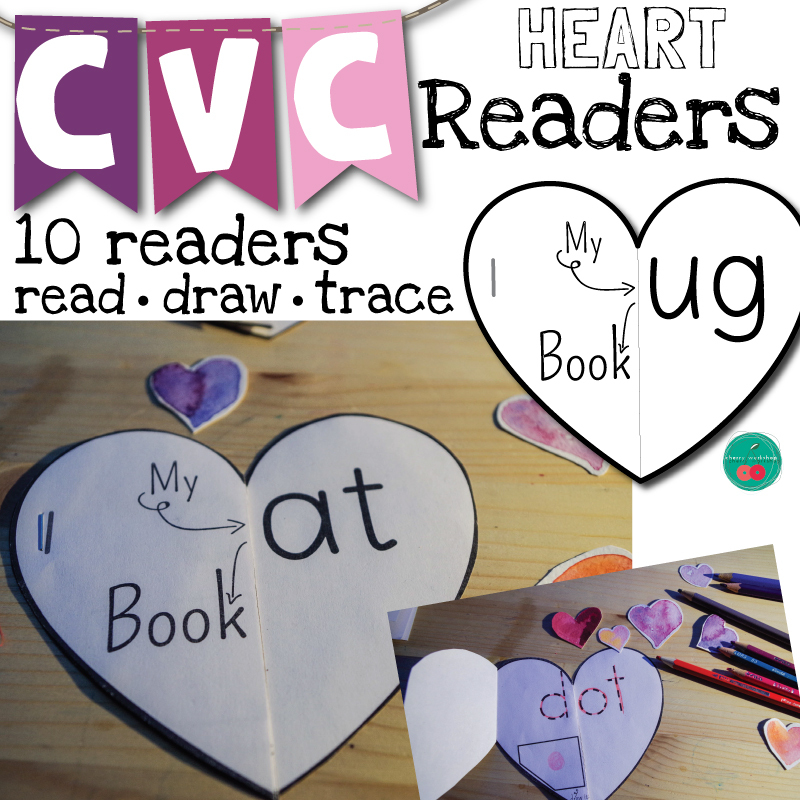 These are easy to make, one page to print CVC readers. 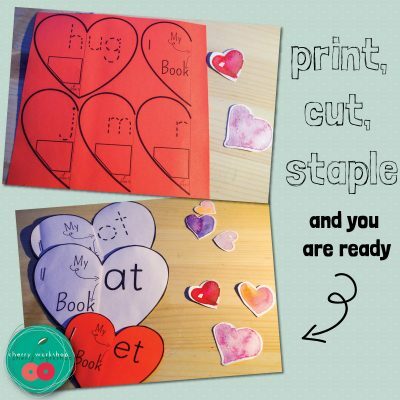 You need to print not many pages and if you let your kids assemble the books your work is done. It will provide additional fine motor skill practice for them. This is the most adorable song you can sing at Valentine’s. You can also use it to teach parts of the day. I use it with my ESL kids and they just master ‘in the morning’, ‘in the afternoon’ and ‘in the evening’. And this one I just found out but it can be great as a quick brain break or transition activity. Kids react videos can be inspiring for speaking activities. These are irresistible. I don’t have the option of sharing pictures and videos with my kids but I plan to create one similar just for ourselves and maybe parents. There are a lot of kids react videos around and I love to play them for my kids for it helps them express their ideas more freely after that.